Hey kids, do you want to help me tidy up? (No response). Hey kids, do you want to play with the iPad? (Enthusiastic response). 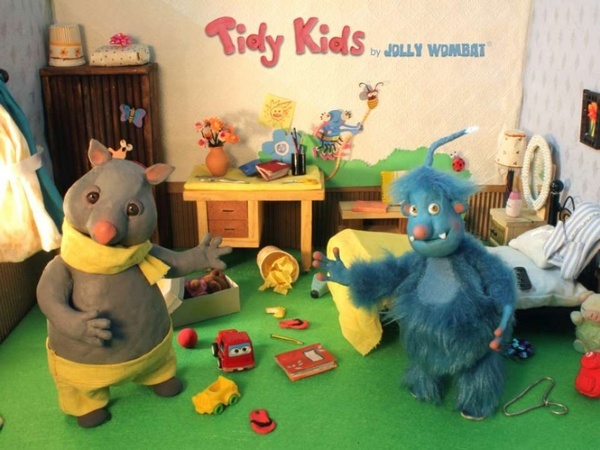 Waste no time, get the Jolly Wombat Tidy Kids Game. It’s an app, it’s good fun and the goal of the game is to tidy up (can you tell that this app was designed by parents?!). Designed for four players, the game is set up so that your iPad is used like a board game. 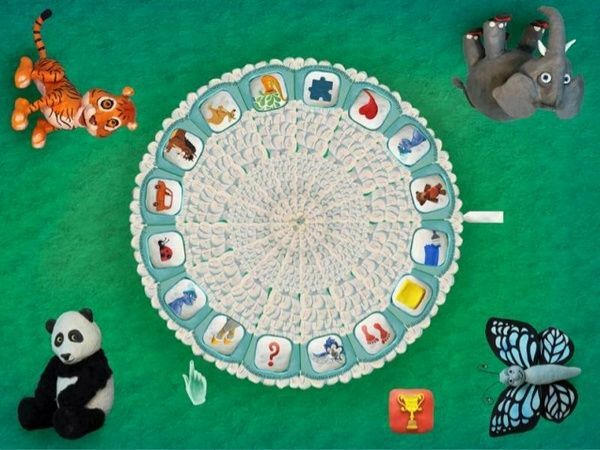 Each player takes a turn to spin a wheel that has a variety of tidy-up tasks – from tidying up while galloping like a horse or focusing your clean-up efforts on things that are red to putting away things that belong together or tidying while you walk backwards. There’s also a few ‘freestyle’ categories to make sure the job gets finished. The faster you get your tidying-up task completed, the more stars you are awarded. The active tidy-up parts of the game are accompanied by appropriately frenetic music. 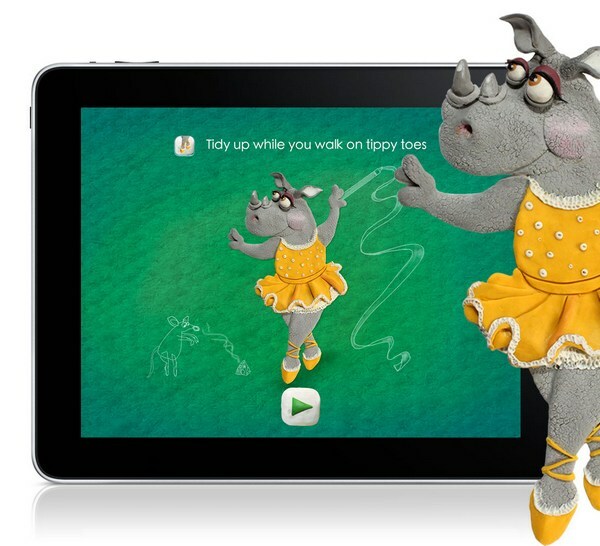 Notably, the various characters and animations are made from plasticine, giving the app a unique look. Personally, I’m thrilled that tidying up Lego bricks basically fits all of the Jolly Wombat Tidy Up categories. Go forth and play with the iPad kids! 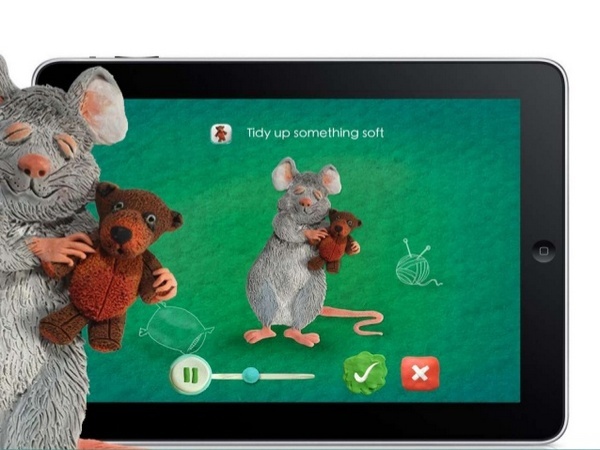 Jolly Wombat Tidy-Up Game is $0.99 and is available from iTunes.